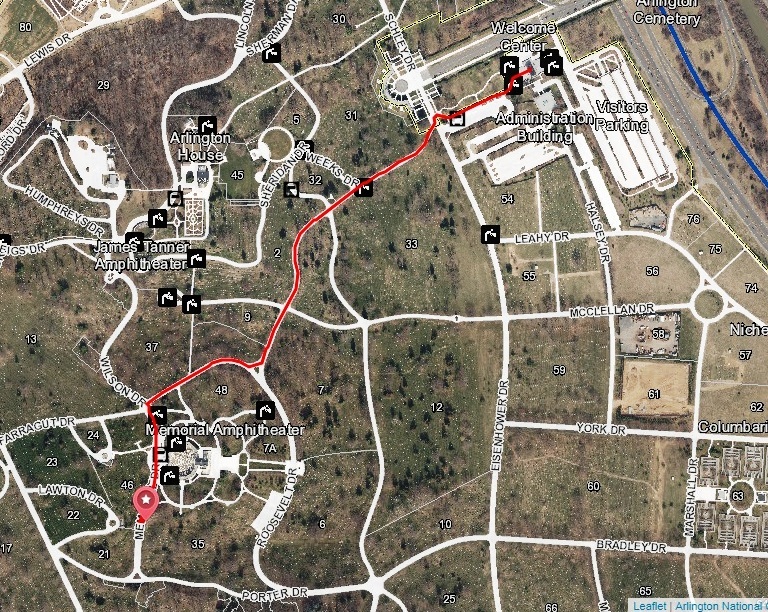 Here is a map showing the location of the monument just South of the Memorial Amphitheater on the opposite end from the Tomb of the Unknown Soldier. Huey fly-over at the dedication ceremony 18 April 2018. Stars and Stripes article about the monument dedication. Pictures from the Dedication from Steve Mandel. As a last man standing organization, the VHPA and its members are in our twilight years. As we prepare to "pull pitch" for the last time it is important that our legacy is well established. This is especially true because of the controversial nature of our war, the Vietnam War. The biased news media and so called peace movement versions of the war are not the same as our reality or what really happened. 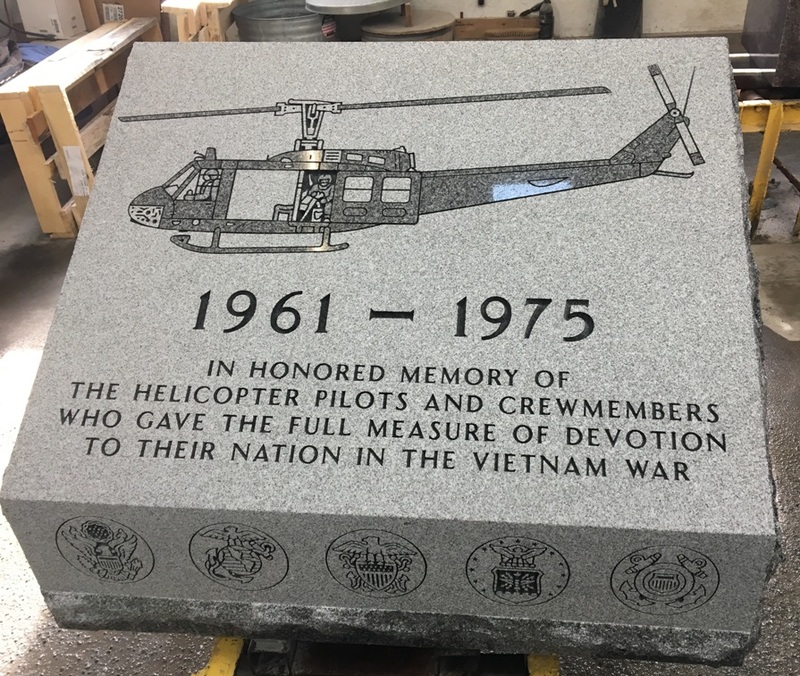 It is important that each of us provide our piece of history to counter the incorrect version of the Vietnam War. Preserving oral histories of Combat Veterans. The VHPA is working with Martin Madert at http://www.witnesstowar.org to help preserve our legacy through your oral history. Please see details here. The VHPA has selected the Vietnam Center and Archives at Texas Tech University in Lubbock, TX as its official archives. Please consider making the VHPA Collection at Texas Tech the final resting place for your artifacts. Details are here. * Note: The Online Membership Directory is now updated each business day at noon central time. During that 30 minutes or so the directory is offline so it is not available for use during the update. Send mail to webmaster@vhpa.org with questions or comments about this web site.